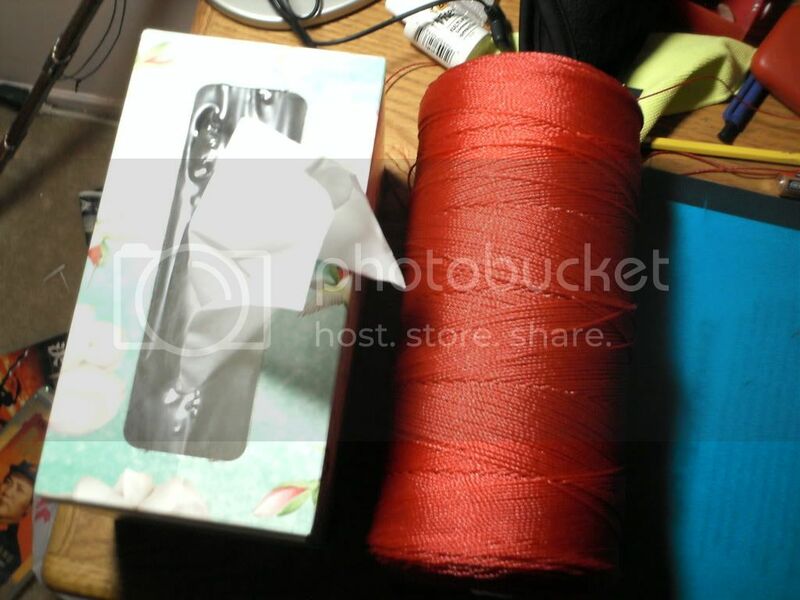 I use this red plastic string from Taiwan, and its really slippery and never tangles up, but i find that for 2d low and high it barely gives it any speed compared to normal white string. so i was wondering if i should just switch to the 'all mighty' yellow string, because if it's hard using the plastic sting for 2d, then its going to be very hard to learn 3d. I've not come across the Red string you mention, is it woven or a monfilament? 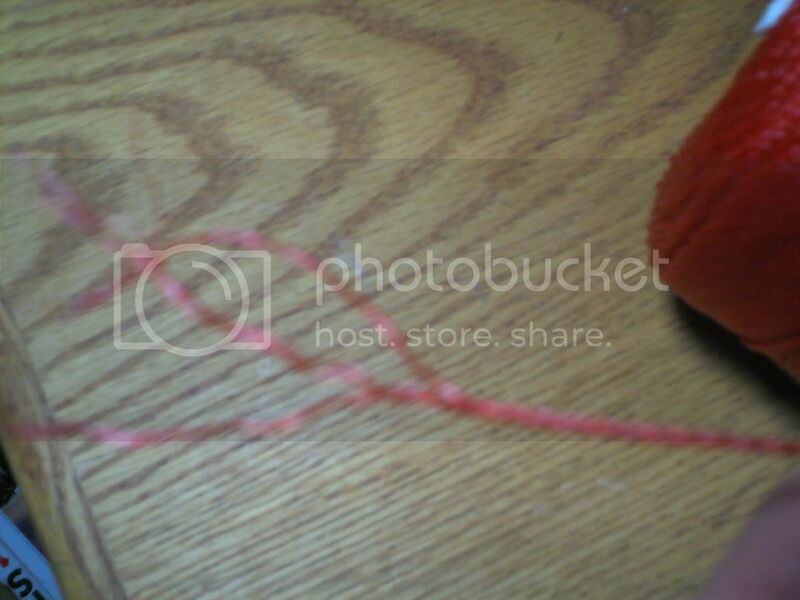 Does this red string stay slippy for good? I'm asking because Henrys yellow is a bit slippy at the start and either needs a while to wear in (or soaping or pulling under a shoe). I'd sugest having a go with Henrys yellow in any case even if its just to find out what it's like. Hopefully somebody with experience of the string you mentioned might be able to give you the answer you are looking for but I thought I'd offer my thoughts until they turn up. try the soap as well while your waiting to get the yellow, you never know. I don't exactely know what kind of red plastic string you are using, but I know most people use red nylon string for Taiwanese diabolo, it needs time to practice the way they spin the diabolo, yes, it is slippy and take longer time to get speed if you dont know the way they go. a picture will be helpful. by the way, if your red string is thicker than henrys? this is how big the roll is. does it look familiar? This is going to sound strange but it looks just like 'string' by that I mean something you'd use in sewing. Henrys and MB string is more like very thin rope, its woven. If you have a modern kite the bridle lines (the short bits attached to the kite not the long length to the handle) thats what i'm on about.